Overview: Exporting allows you to download people data into Microsoft Excel files that can contain all profile fields (or just the ones you specify), including custom profile fields. Note: Event information, and contribution data are not included in the export, or custom options. Pull up the list of people you'd like to export (by running an advanced search, searching by tag, or another method). Select "Excel" from the dropdown list and then click "Download." Select "Excel" from the dropdown list. Select the desired preset or select "Custom" to manually specify which fields should be included. Select "Custom" from the dropdown list and check the fields you'd like included. Beneath the "Specify Fields" label click "Save as Preset" and provide a name for your preset.  Saved customizations are available only to the user who saved them and cannot be seen by other users from the same church. Select the preset you'd like to delete from the dropdown list. 1 Default presets cannot be deleted. What permissions does a user need to be able to export a database in this way? One of my non-admin users, who is a committee chair and to whom I've given a lot of permissions including 'export' can export the entire list using the menu on the top bar but cannot do it this way using a search. Does she have to have the 'users and roles' permission to be able to do this? Is downloading a directory or excel spreadsheet only available to admins? Because our Giving team plans to use this list to plan their approach for our annual pledge drive, and it's irritating if they have to go through the admin to get to the information they need. Hey @dre! The permission that you'll look for (after going to More > Users and Roles > Roles > edit the specific role) will be found under People > Actions > Export. See the screenshot below for the exact location. Keep in mind that they will only be able to export the people that they have permission to access. So, if your role doesn't have any permissions under "People > View" (or minimal permissions) then they won't be able to export people.